Many Australians delight in telling new arrivals to Australia that of all the countries in the world, Australian snakes, spiders, jellyfish, centipedes, fish, ticks, bees and ants are the most venomous. Dr Williams puts this into perspective by considering the global impact of snake bites rather than the personal. 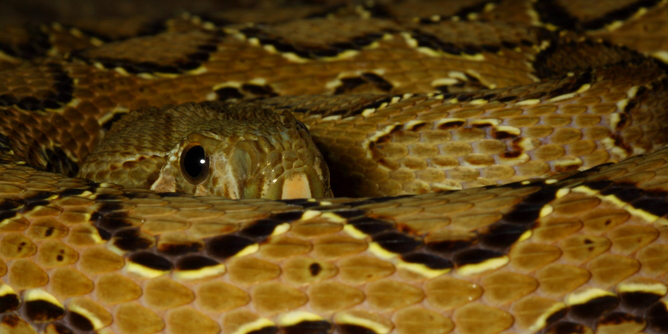 It turns out that three groups of vipers have the greatest impact on human health and would merit the title of the worlds most dangerous snakes. The article which appeared in the January 11 issue of The Conversation can be seen here. David was recently interviewed by Lish Fejer on 666 ABC Canberra where he discussed snake bites and antivenom. The interview can be heard at 65 minutes into the program.